This Four Section Premium Glass Tray is a stunning addition to your cabinet or table. 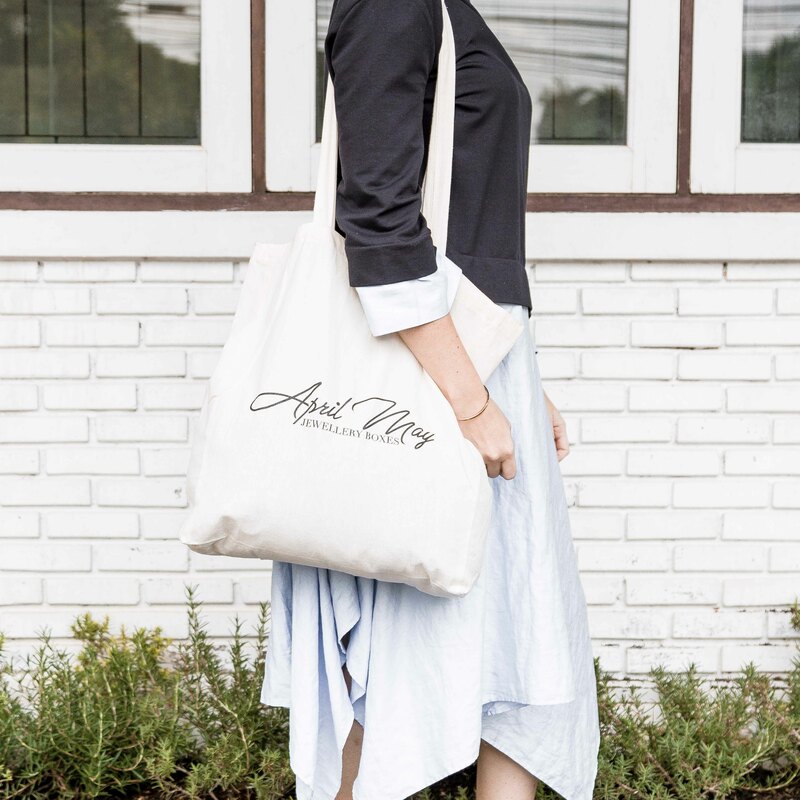 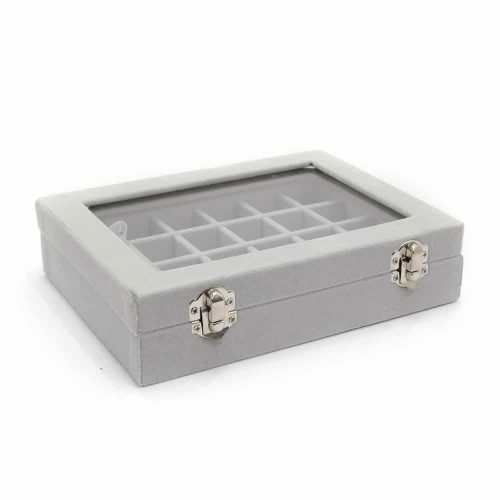 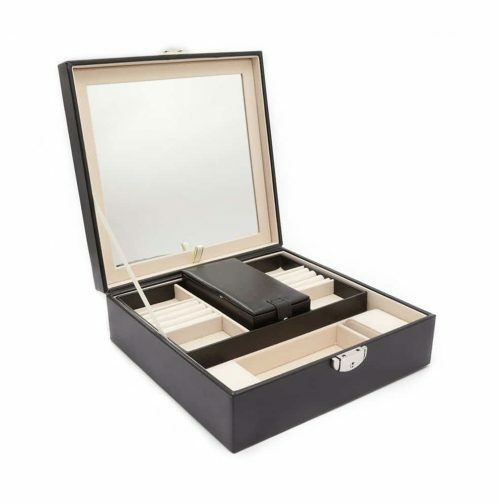 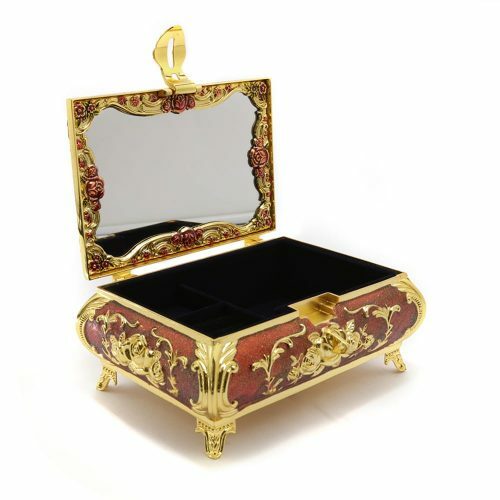 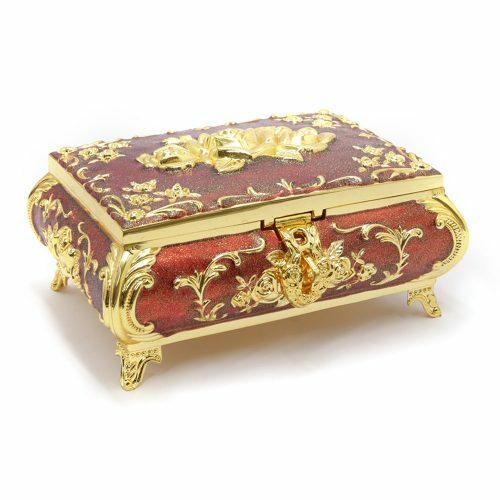 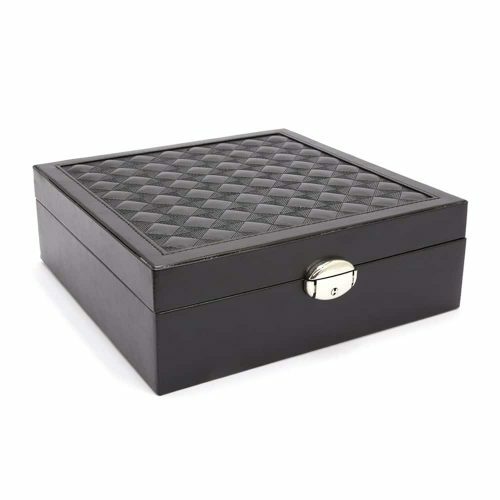 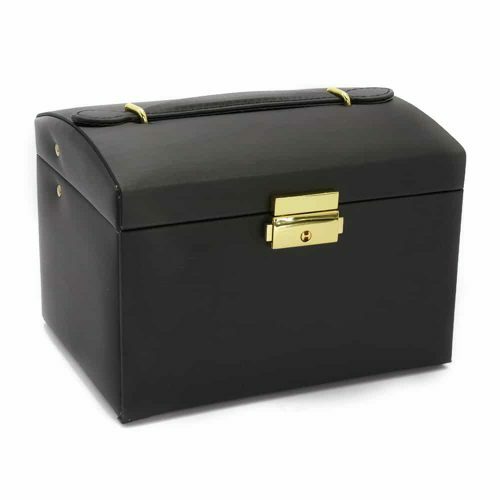 Use it to hold your valuable jewellery, candles, or small decorations to make your house look modern and classy. 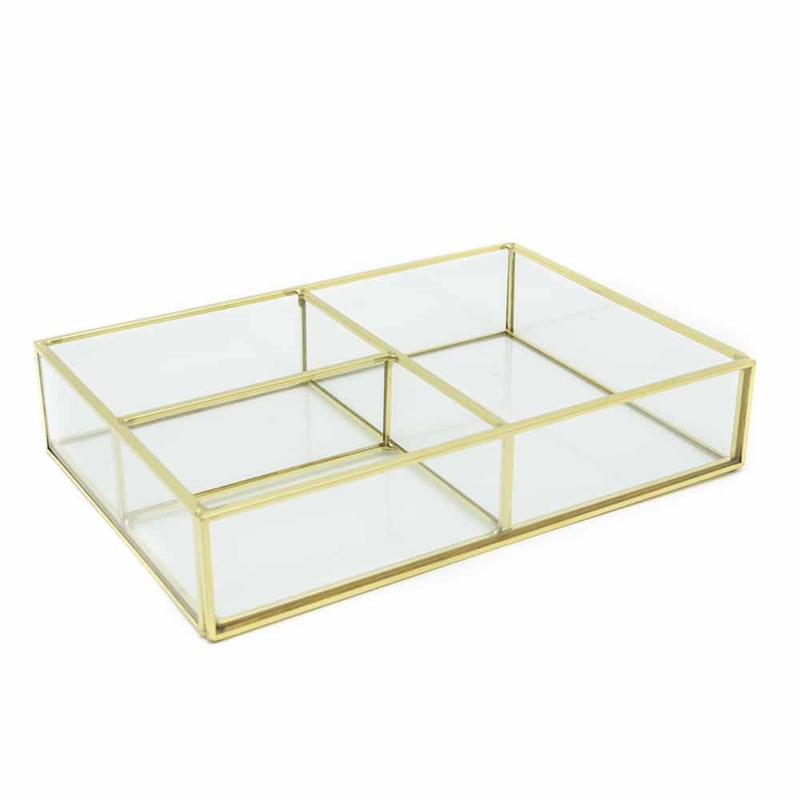 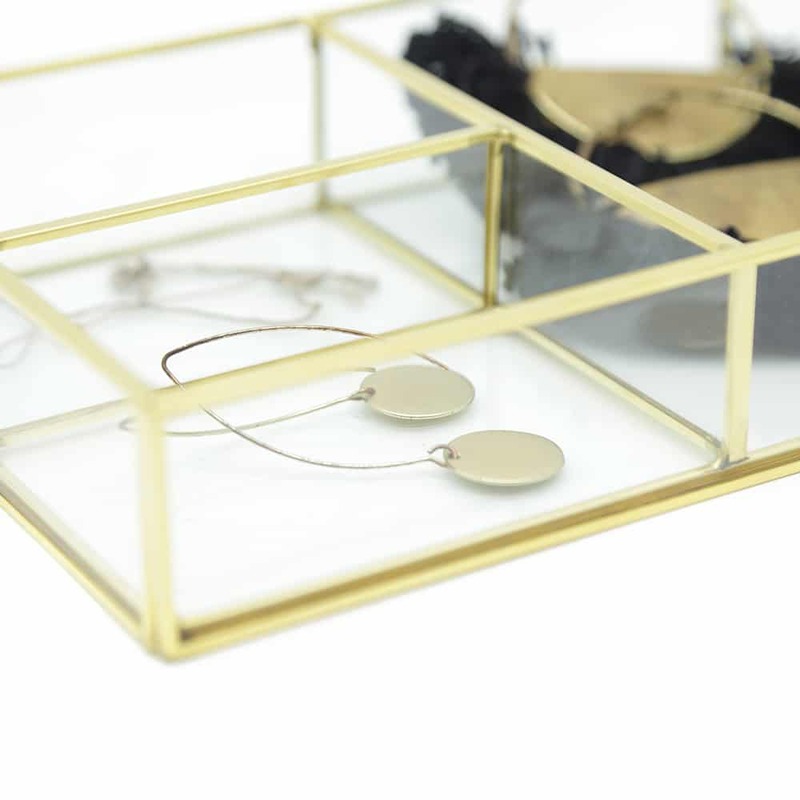 This Tray is made of strong glass and held together with golden brass materials. 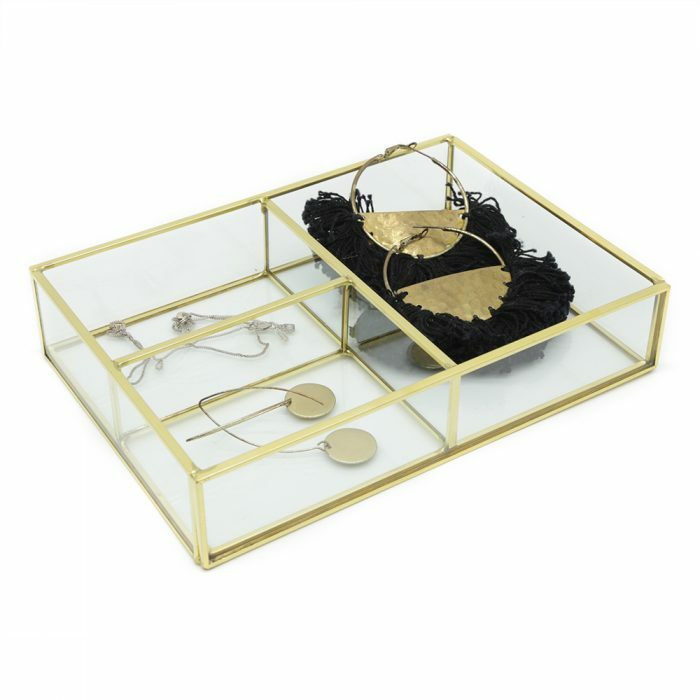 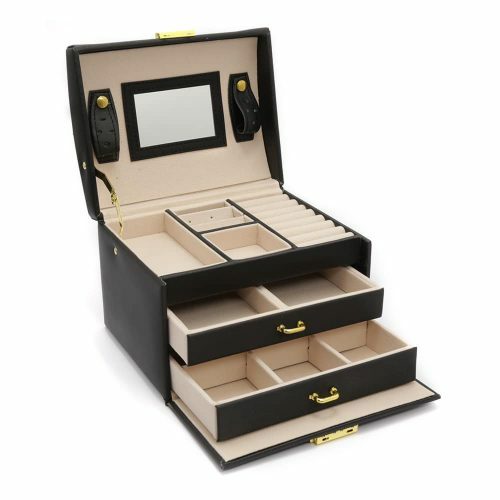 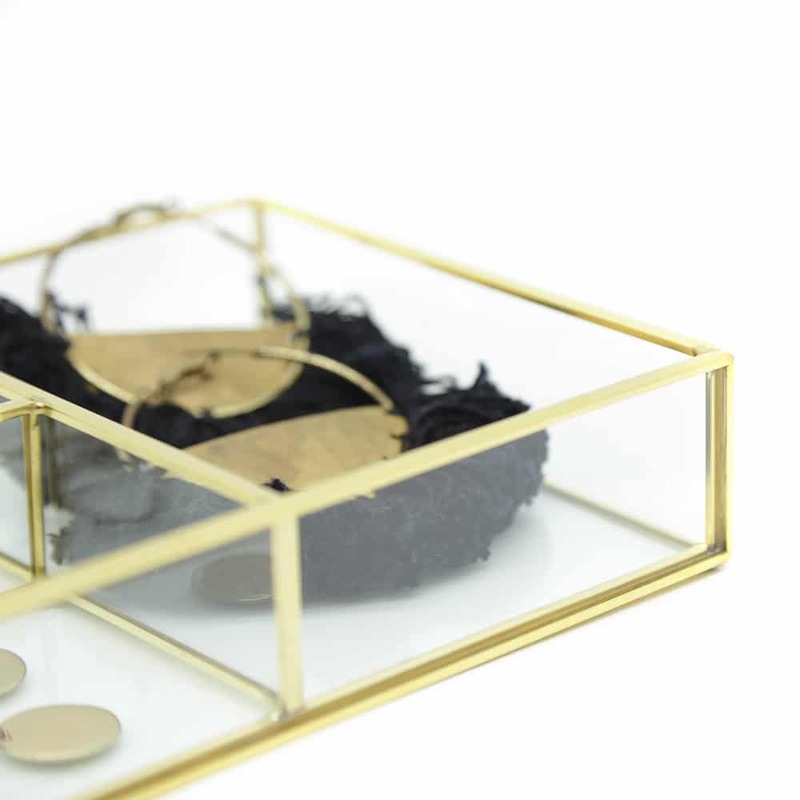 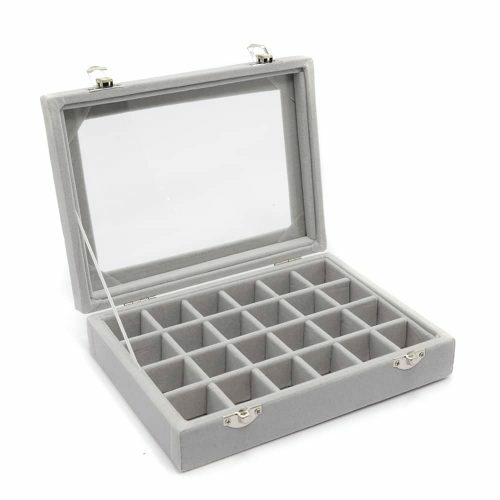 It has 4 different compartments to keep your jewellery separated and tangle free.